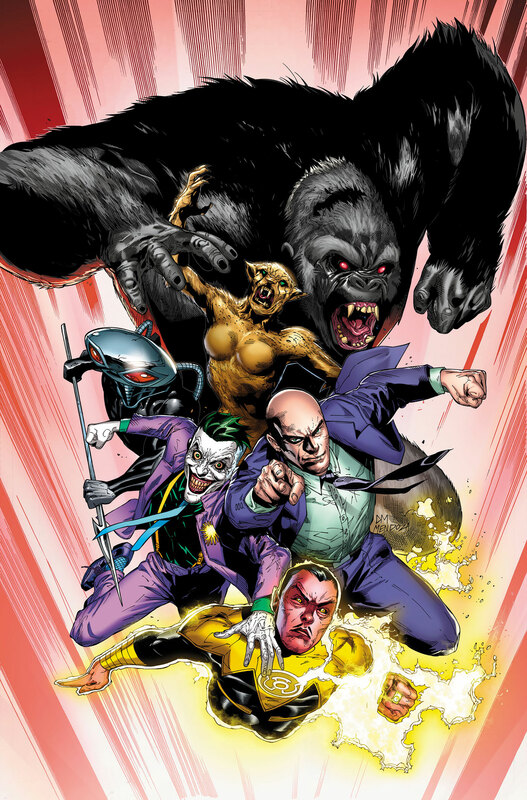 DC Comics is set to release its solicitations for comics releasing August 2018 later today. 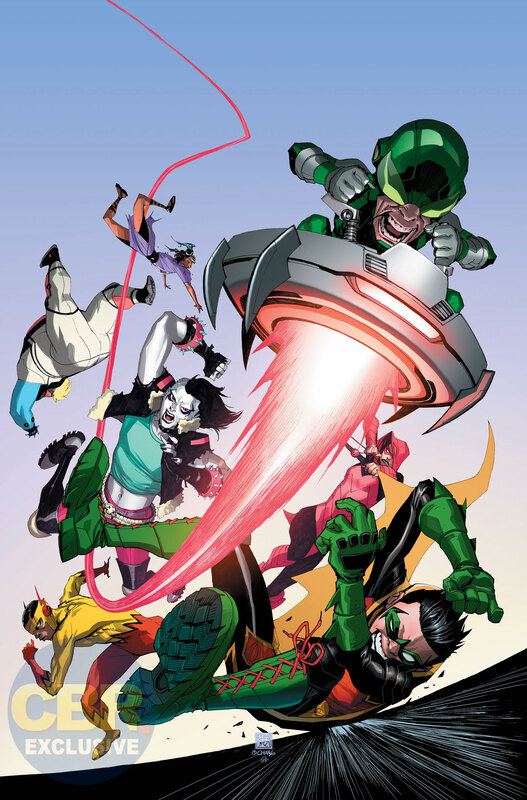 But in advance of the publisher’s full slate of titles, toys and statues you’ll be able to buy just before the next school year starts, CBR has a look at what’s coming up for the various Justice Leagues, Teen Titans and Titans. Below, we have a teases of how the chasm Dark Nights: Metal left in the Source Wall will affect the DC Universe in the months ahead. 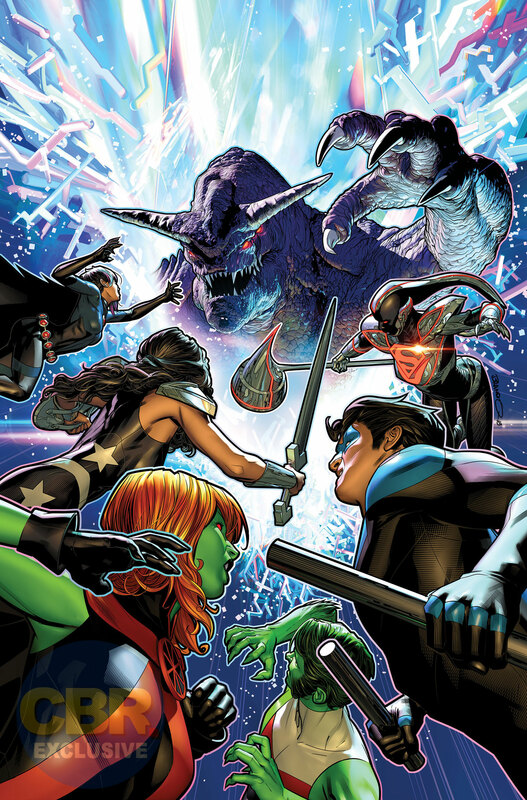 Nightwing’s Titans are taking their battle to the farthest reaches of space, while Lex Luthor’s new Legion of Doom will attempt to get their hands on literal chunks of the universe’s largest cosmic artifact. 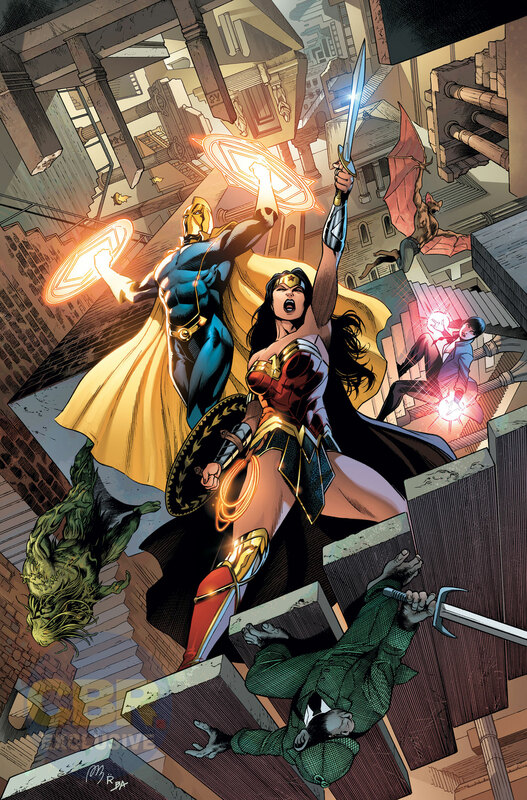 Check out the covers and issue descriptions below, and come back later today for DC’s entire slate of solicitations for August 2018. 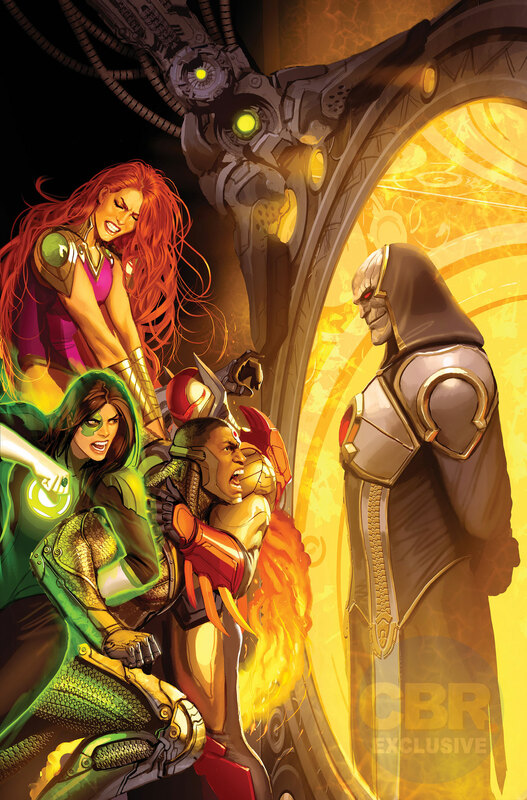 The post EXCLUSIVE: August Solicits and Covers for Justice League, Titans & More appeared first on CBR.